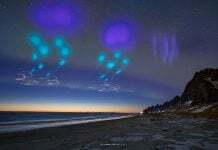 Very strange sky phenomenon over Denver, Colorado! 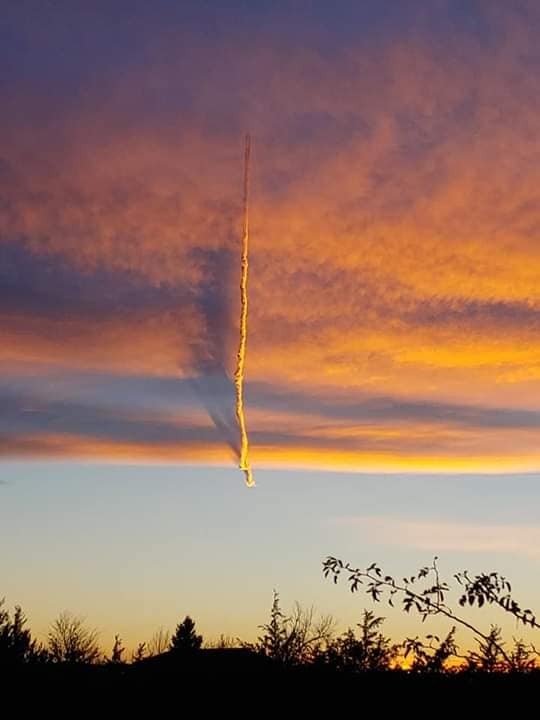 Why is the chemtrail floating under the cloud? 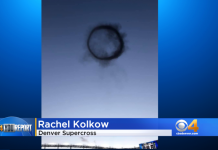 This strange sky phenomenon was captured by two witnesses in the sky over Centennial, Denver, Colorado on November 24, 2018. What the heck is going on there? WOW! What is this weird cloud floating under the ‘real’ cloud? Of course there is a plane. 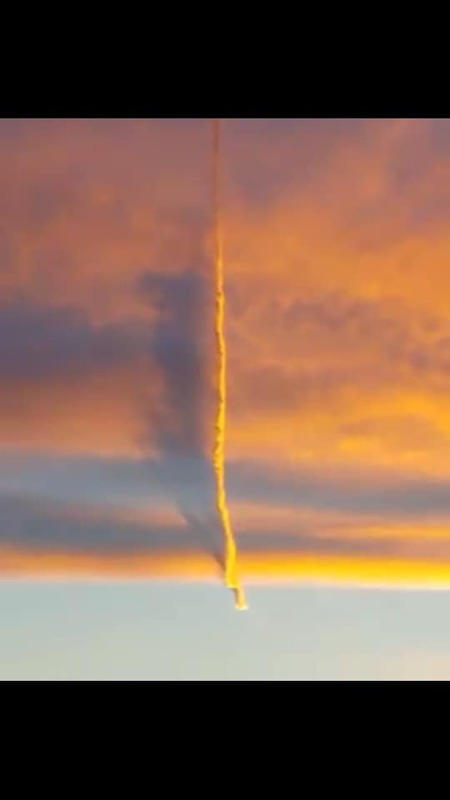 But why is the chemtrail floating below the cloud? 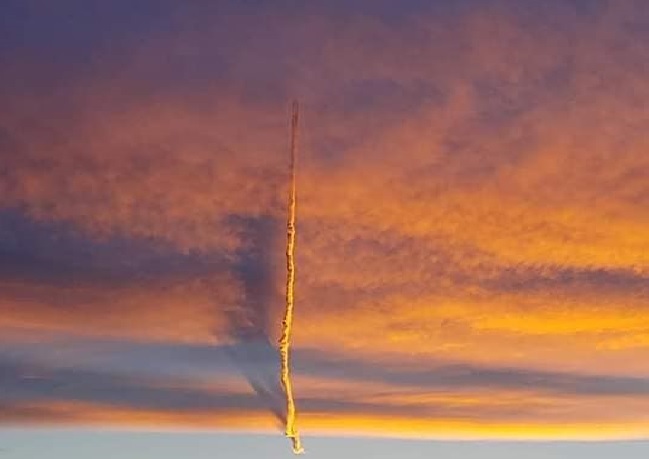 Why are the chemtrails floating under the cloud? A pretty amazing sunset over Denver Colorado. 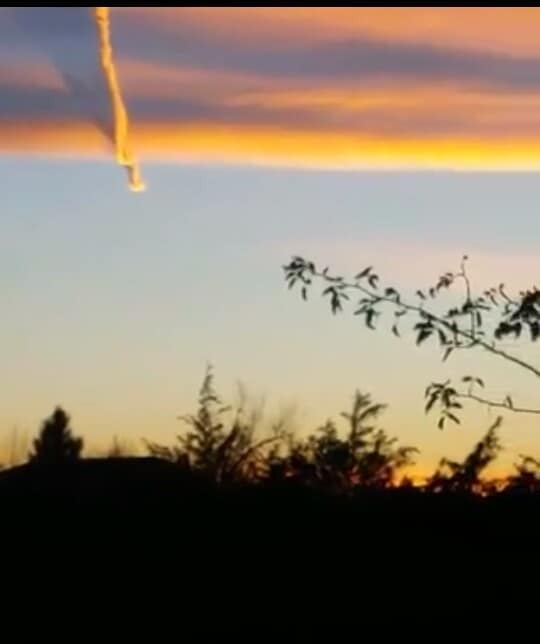 Weird sky phenomenon in Denver, Colorado. ‘This must be a jet‘ says the child in the first video… But I have never seen a jet do that. What about you? Denver aka Tribe of Dan has a curse on it. That’s why so many whites keep moving there. They are all going to be slaughtered by 2024. 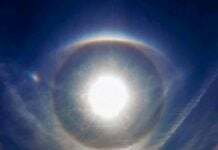 The whole city is a hub of planetary Satanic energy. You have to be a moron to move there. You’re being used to further the NWO agenda and invite more demons into this realm.